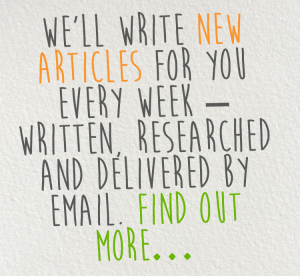 Email newsletters will consist of approximately 400 words and will be supplied in digital format. If you have any requirements not covered here, please get in touch for a quote. Ask us about our email marketing system that includes a simple visual editor, free hosting and many ready-made professional templates. Sending costs from 1p per recipient.